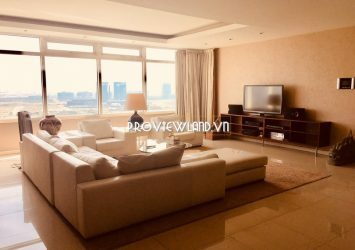 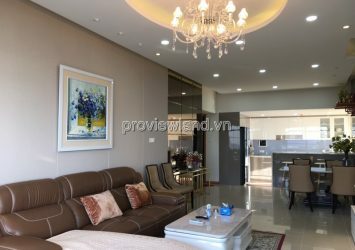 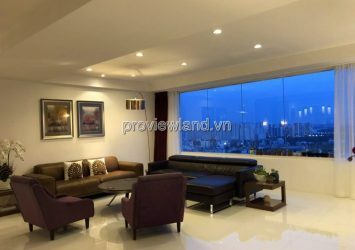 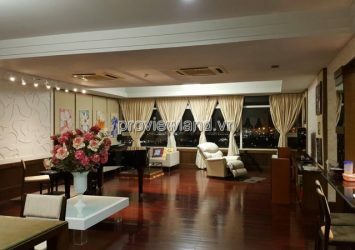 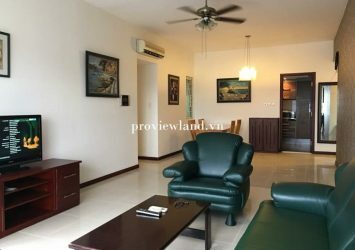 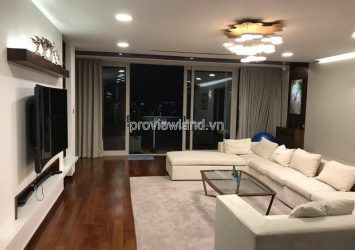 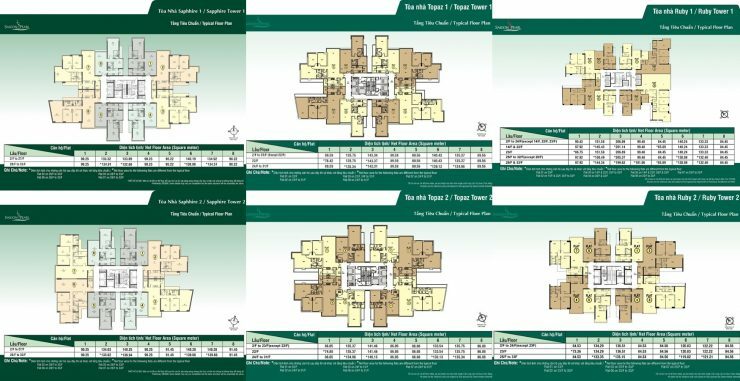 Apartment for sell in SaiGon Pearl, Binh Thanh District for sale is where luxury and ideal (Pearl is home and work communities of high population. 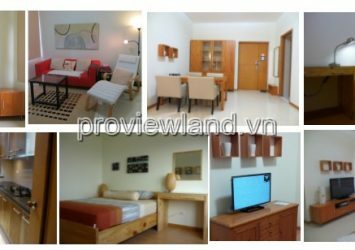 Up to 80% of foreigners, mostly Europeans, Japanese Japan, and Vietnam have high status in society). 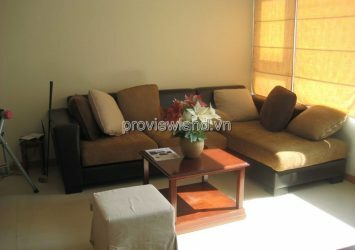 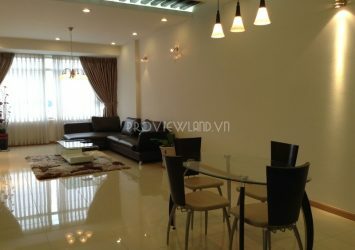 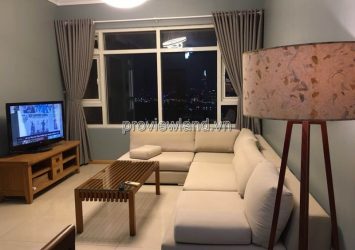 –Apartment at Sapphire Tower, high floor, 136sqm area, 3 bedrooms, view Thu Thiem Bridge and downtown. 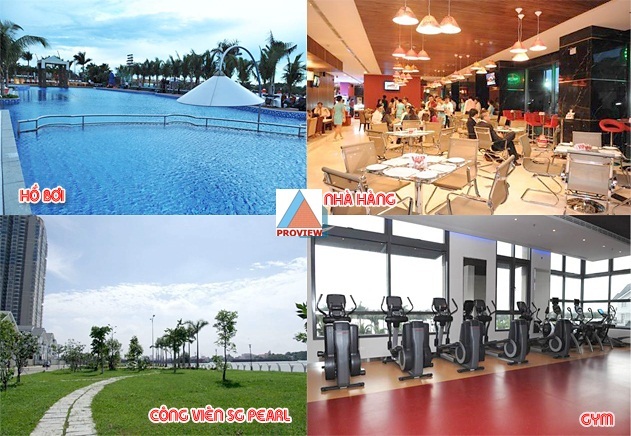 Price: 48 million / sqm.